Lupin enjoys a free vacation to Hong Kong, but the trip becomes a fierce scramble to locate the archaeologically famous Peking Man's bones! Hijacking an armored truck is a great idea until Lupin finds that he has also stolen a gold lion statue with a special bonus - Zenigata! 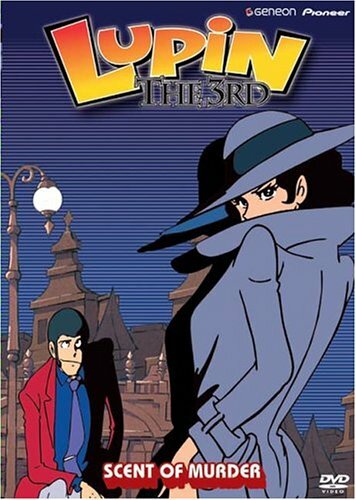 After Lupin steals the jewelry from the don of the underworld, he ends up outsmarting Fujiko while outrunning a smelly hangman. Lupin is auctioned off to an evil scientist who is planning to use him in a killer cyborg experiment. Lastly, Lupin's target: the Imperial State Crown. Mission: to get past the notorious inspectors of Scotland Yard. Mission impossible? Lupin and the gang think not.